"I should have stayed more than one night. There is so much to do in Canon City!" ...a very common guest comment. Plan for more than one night so you can enjoy all the Royal Gorge area has to offer. Gorge Route Railroad and minutes from the Royal Gorge Bridge!! 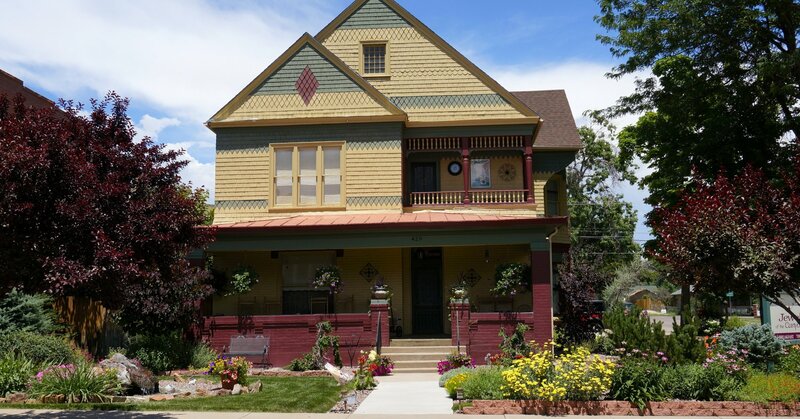 Enjoy present day comforts in an authentic 1890 Victorian style Bed & Breakfast while visiting scenic Cañon City, Colorado, the "Gateway to the Rockies." Our Cañon City Bed & Breakfast welcomes Colorado vacationers, business travelers, out-of-town guests, friends, relatives, and anyone needing a relaxing place to stay while away from home. With near-perfect weather, the Cañon City, Colorado area embraces western history, whitewater rafting on the Arkansas River, hiking, mountain biking, zip lining, fly fishing, antiquing, and attractions such as the Royal Gorge Route Railroad, Royal Gorge Bridge and Park, and The Winery at Holy Cross Abbey. Take your camera and enjoy the gorgeous drives to Cripple Creek (casinos), Westcliffe (quaint mountain town with magnificent views of the Sangre de Cristo mountains), or Salida (shopping and dining). It's a quick 45-minute drive to Colorado Springs and two hours to Denver. Walk from our Bed & Breakfast just two blocks to historic downtown Cañon City, offering a variety of dining options, sightseeing and shopping experiences. Jewel of the Canyons Bed & Breakfast innkeepers Michelle and Brian invite you to their beautiful 1890 Queen Anne home that has been restored to its original beauty. Take some time to enjoy the parlor (piano, large screen TV, fireplace). Unwind on our second story balcony, our large covered front porch and enjoy the sights and smells of our flowers and plants. 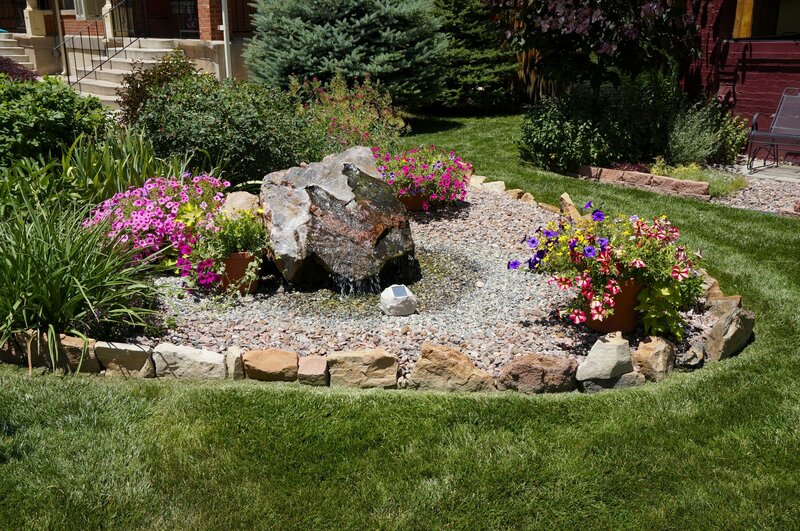 There are several seating areas and a rock water feature to make for a relaxing stay. Our four spacious guest rooms, named after Colorado canyons, each have a private bath. The guest rooms are furnished with hand-chosen European antiques to surround you in a peaceful past. Each room is air conditioned and offers cable TV, a queen bed and comfy robes to snuggle in. Free Wi-Fi is available throughout the house. Awaken to the aroma of a gourmet breakfast made with local meats, produce (in season), farm fresh eggs, & fresh-ground local beanery coffee. 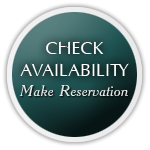 We understand special dietary needs and are happy to accommodate by request in advance. Breakfast is served at 8:30 a.m. in our large, sun-filled dining room. If your travel plans require an earlier breakfast, we can accommodate your needs. Other amenities include a Keurig coffee brewer, small refrigerator, freezer, & microwave. 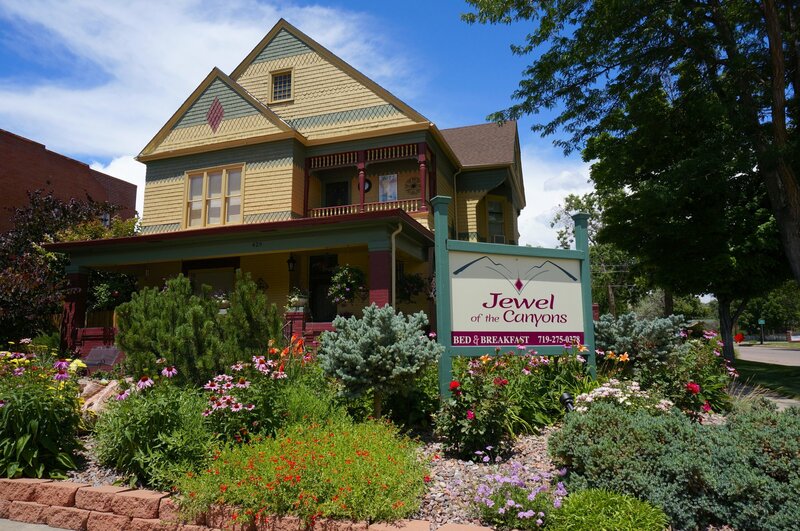 Come to Jewel of the Canyon B&B to enjoy comfort, relaxation, & quiet after a long day of sightseeing all the wonders of the Royal Gorge Region.